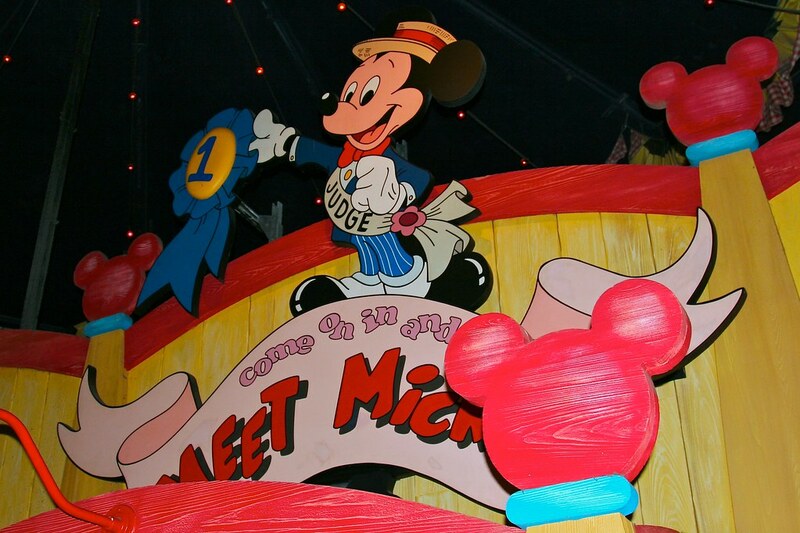 Mickey Mouse has been judging all the entries for the big prize, and invites you to help him out in his decision making! Enter the Judge's Tent in his backyard, and discover the wonders of a Country Fair - toon style! 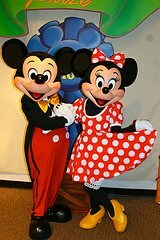 Mickey and Minnie Mouse were always on hand, all day, every day for photos and autographs. The Judge's Tent, along with the rest of Toontown has now been closed due to the new Fantasyland. To continue meeting Mickey and Minnie, visit them in their new home on Main Street USA at the Town Square Theater.